This stole is the ultimate accessory for grace and refinement. It is made of the finest shadow fox. Our exquisite materials are skillfully brought together by our expert tailors and furriers in accordance with the latest fur fashions. The result: an exquisite accessory of great refinement. 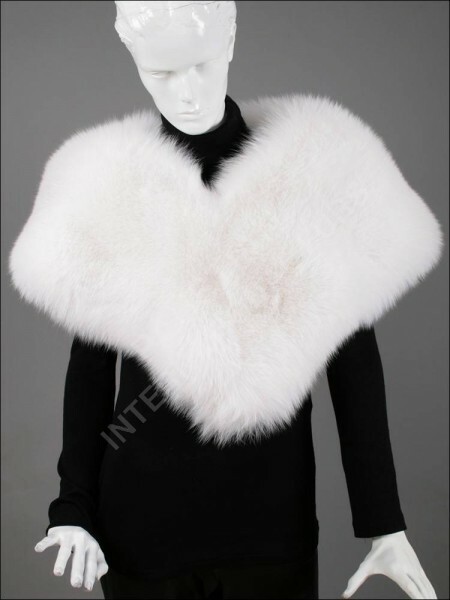 Related links to "Fur cape made of scandinavian shadow fox"
Customer reviews for "Fur cape made of scandinavian shadow fox"